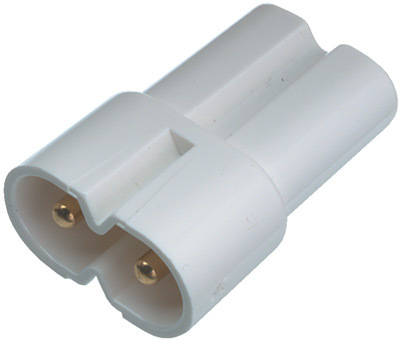 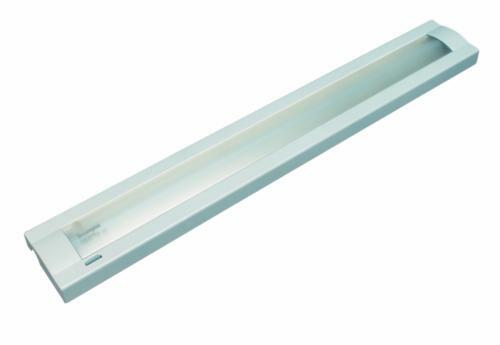 Light to light adaptor for strip lights - Plastic - For use with striplights Call now for your FREE advice 01482 453345 . 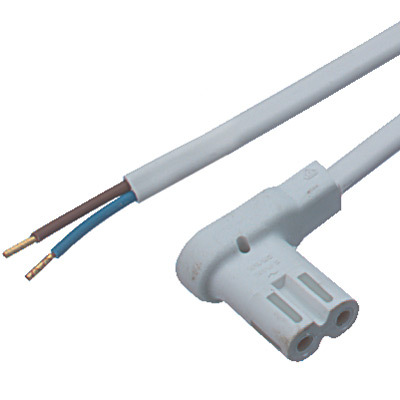 Angled mains lead - Plastic - For use when no distributor is used - For use with striplights Call now for your FREE advice 01482 453345 . 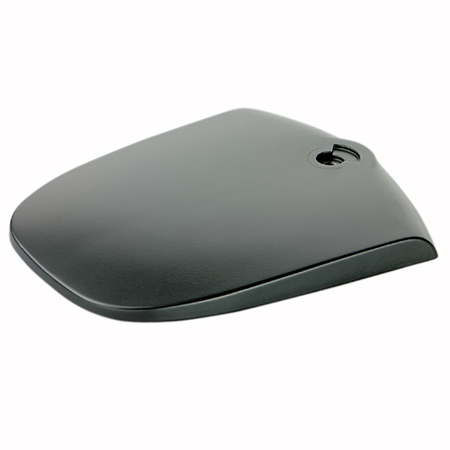 Base plate - For Oval desk lamp - Grey/black cast metal Call now for your FREE advice 01482 453345 .